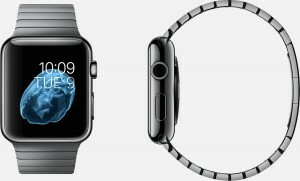 Apple finally unveiled the long talked about smart watch called Apple Watch. 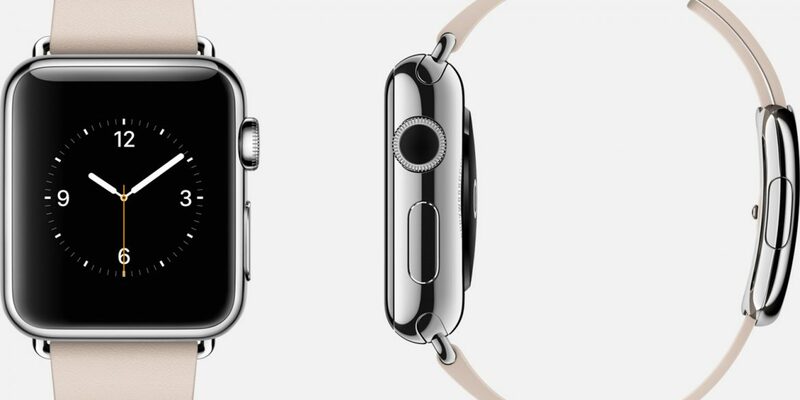 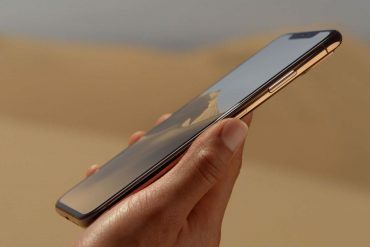 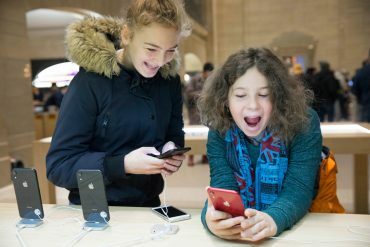 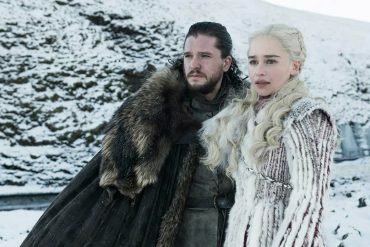 Apple is calling it the most personalised device they’ve ever shipped, featuring revolutionary new technologies, a great user interface with a beautiful design that honors the rich tradition of precision watchmaking. 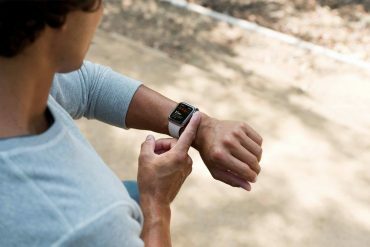 With Apple Watch you’ll be able to communicate in new ways such as sending and receiving messages, answering your iPhone calls plus live a healthier life with the in-built health and fitness apps. 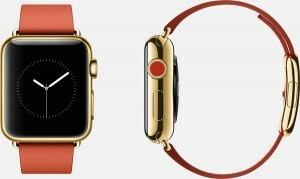 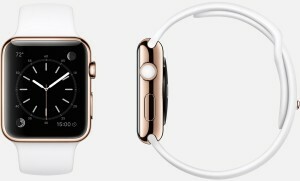 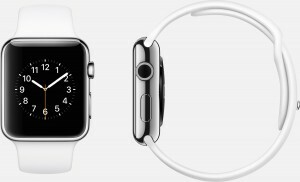 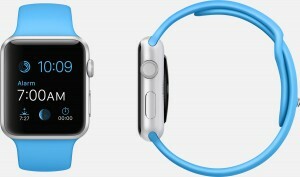 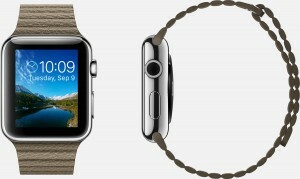 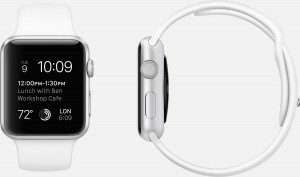 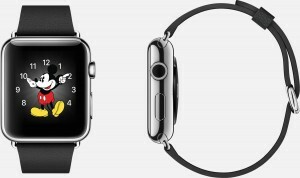 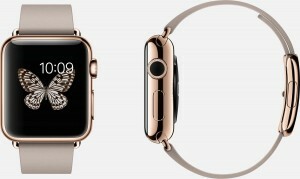 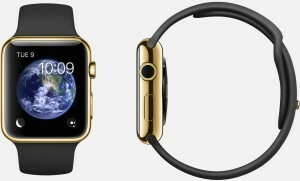 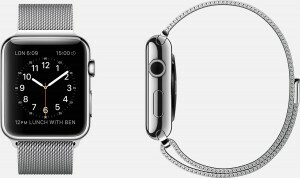 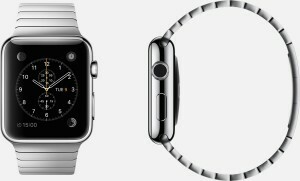 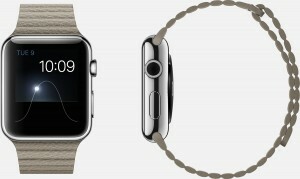 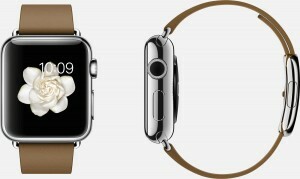 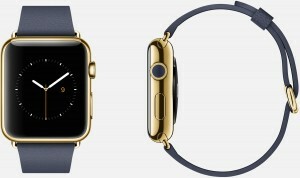 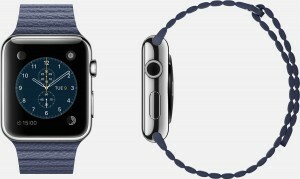 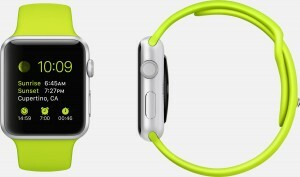 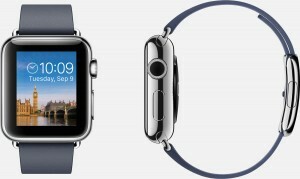 The Apple Watch will be available in 2015 in 3 models, Apple Watch, Apple Watch Sport and Apple Watch Edition.